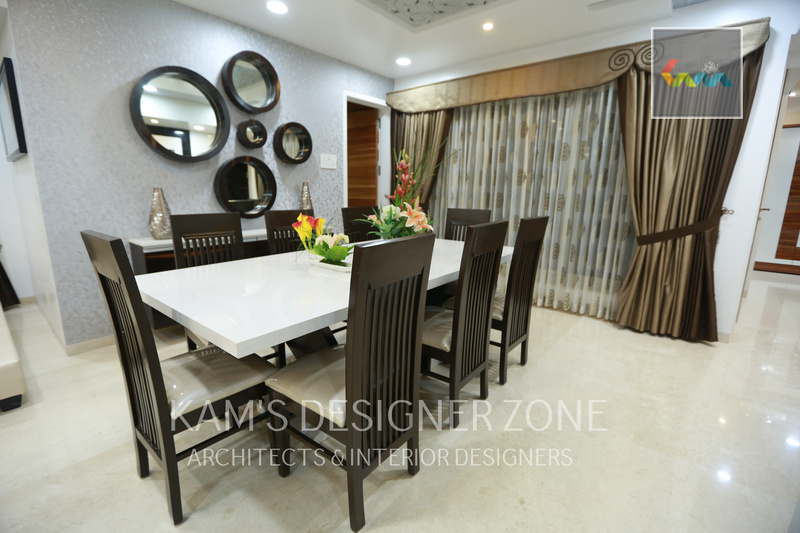 Many people think that hire interior designer is very costly but this is totally wrong. Kam’s Designer Zone comes to solve this problem. 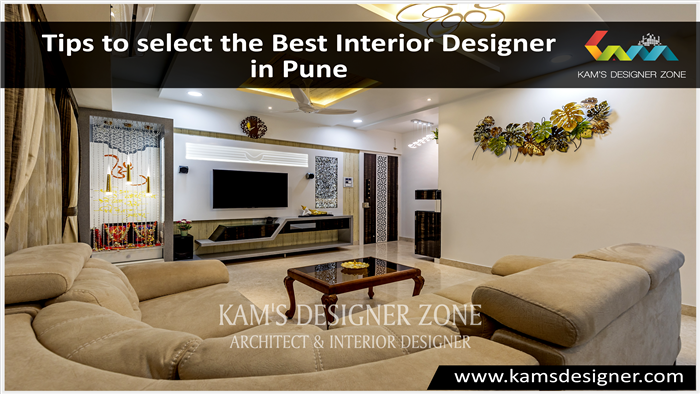 We are the leading interior designer in Pune within low cost. 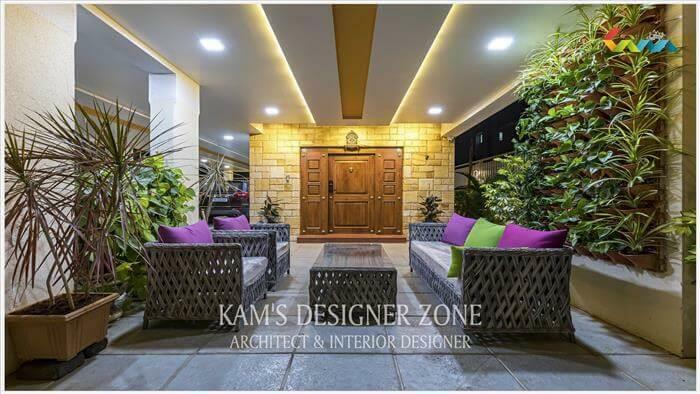 We are doing interior design in low budget at amazing results. It needs proper plan & execution. We also care about your test & do your interior classy. Use mirrors: Mirrors are one of the cost-effective decorating elements. Mirrors are of different shapes, styles & designs which give different look to home & make your smaller room bigger. You can use mirrors in any room of home. Color Combination: Painting is one of the inexpensive decorating tools. Painting depends upon your test. Someone like dark color or someone like light color. But for your kid’s room if daughter then use pink, sky blue color. Also put games which are entertainment as well as mind games. Create a wall display: You can also use wall paints and piece for wall display. It depends on how you put or show & make it more attractive. You can give personal touch by making your own art it depends upon your creativity & talent. Family photo graph is also a best option. Use Simple Furniture: While choosing furniture take care about space. If your space is small & furniture is big then no matter. You don’t get any space for movement. Don’t put more wall paper & art. 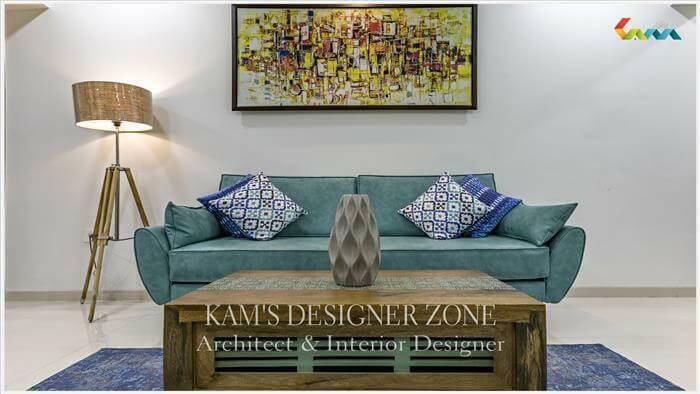 Take furniture which shows your personality & your taste. Maintaining more furniture is also tough task. You don’t require costly products but how you show your furniture. 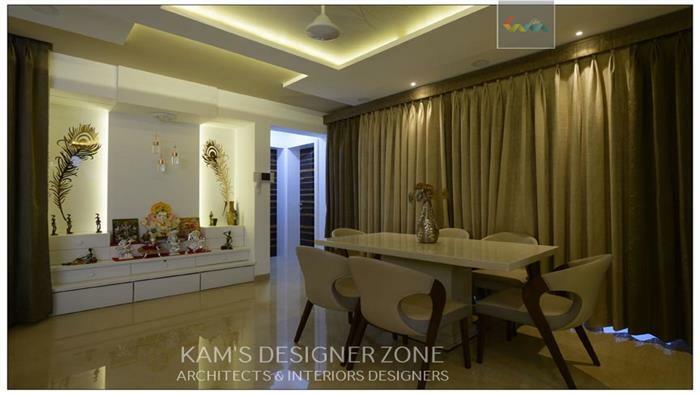 So kam’s Designer Zone helps you to do interior designing within budget. .